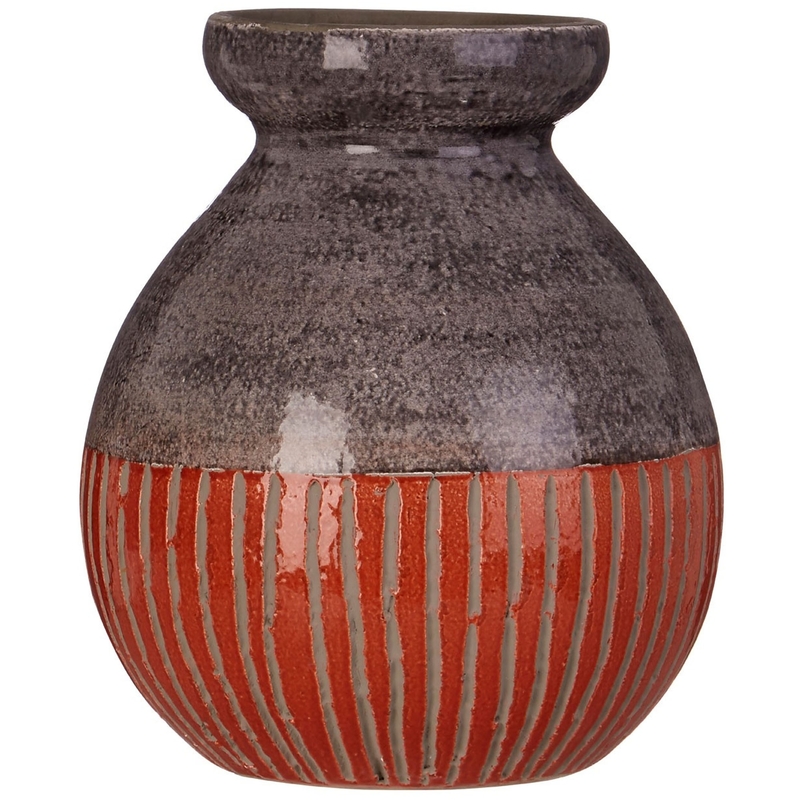 Add an abstract and interesting style to your home by introducing this gorgeous Complements Nova Round Vase. This vase features a beautiful and stylish design that takes a grey coloured base, contrasting with a red bottom to create an art-deco style. This vase will be certain to create an interesting focal point for any home.